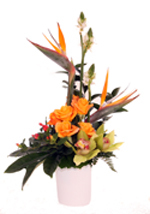 Office Flowers - We can deliver weekly a fresh flower arrangement for your reception area - any design be it contemporary or traditional, specifically tailored for your budget. 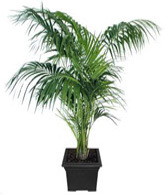 Office Plants - We are able to supply a wide range of indoor plants, from small house plants to tall palms. Conferences and Events - Amazing designs and stunning contemporary interior landscaping . Discounts - If you require fresh flowers to arrange yourself, on a regular basis such as Freelancers, Churches, Hotels ect, we can offer you a discount. Feel free to download our credit account application, please click here.